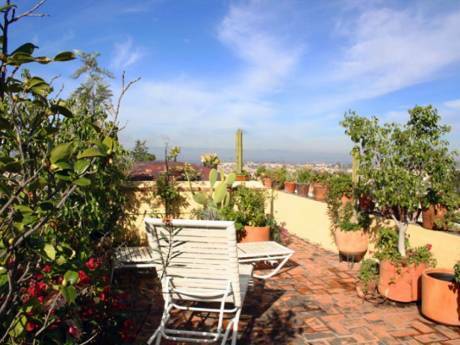 I have a lovely and very comfortable home in the historic center of San Miguel. My home is newly decorated with lots of indoor/outdoor living. There are 2 courtyards and several decks. For a little extra you have the option of a full-time maid. I have a small dog that could live with you or, if you would be more comfortable, she could move in with friends while you are here. I love my home and enjoy spending time in it. I'm retired from Northern California and have lived in San Miguel de Allende for 5 years. I love to travel with friends, and I would love to share my home with you. 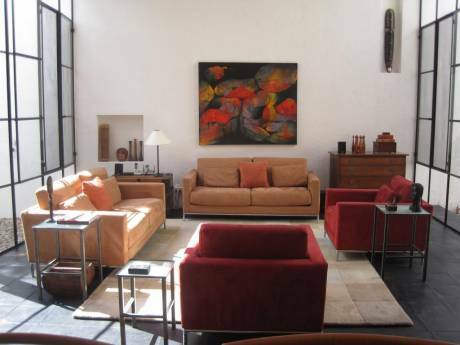 My home is located in one of the most centrally located neighborhoods in San Miguel de Allende. It's located between El Jardin (the center plaza) and a beautiful city park. San Miguel is a very historic city--the birthplace of modern Mexico. It's also an artist community, attracting artists from all over the world. 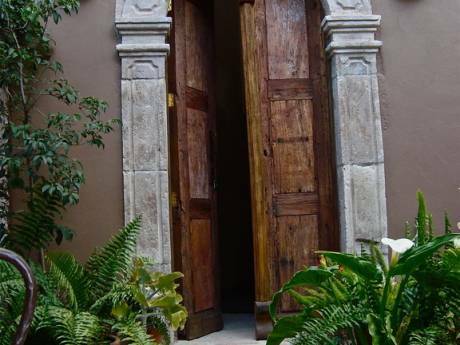 There is a healthy and thriving North American/European community of people living here, plus moderate temperatures all year round, making San Miguel de Allende one of the most interesting places to live in all of Mexico.